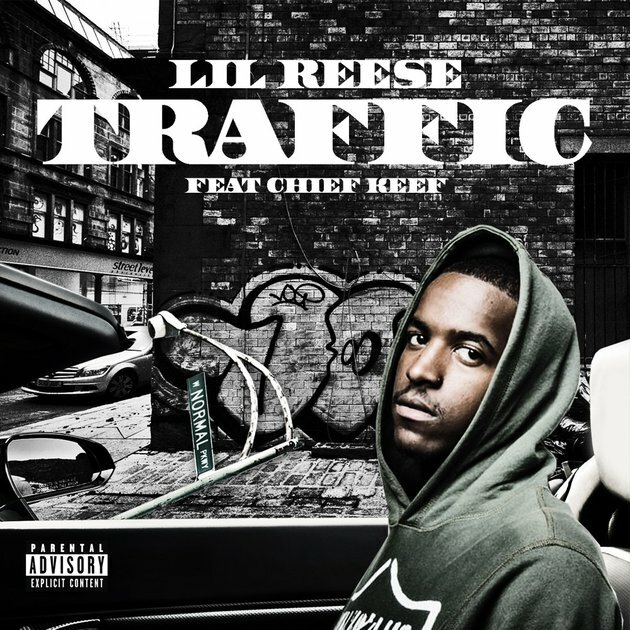 Lil Reese is the other notable rapper that made a name for himself alongside his friend, frequent Chicago collaborator, and fellow GBE member Chief Keef, although both made deals with separate labels. Reese had signed with Def Jam and although he has been somewhat quiet since the first single "Us" was released, he returns with "Traffic." Now, these two are not the most lyrical, but man do they bring the energy and they have the melodic side of music down. I'm not into the sort of violence that the two tend to rap about and endorse sometimes, but their environment in the tough streets of Chicago are heavy influences, so I get it. Again, to me this music is more of a guilty pleasure (like Gucci, Ross, etc.) and that is just fine sometimes. Listen to the Young Chop produced song below.